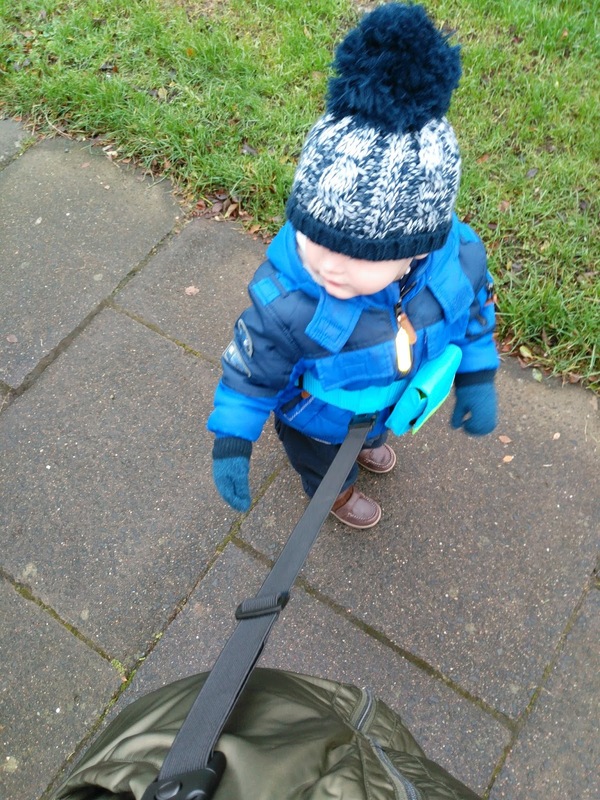 When we are out and about, Freddie is normally in the pushchair or on his reins, which is a nightmare as he pulls and runs in the opposite direction to where we actually want to go. We do use reins for him, but he runs so fast sometimes it pulls out of your hands! 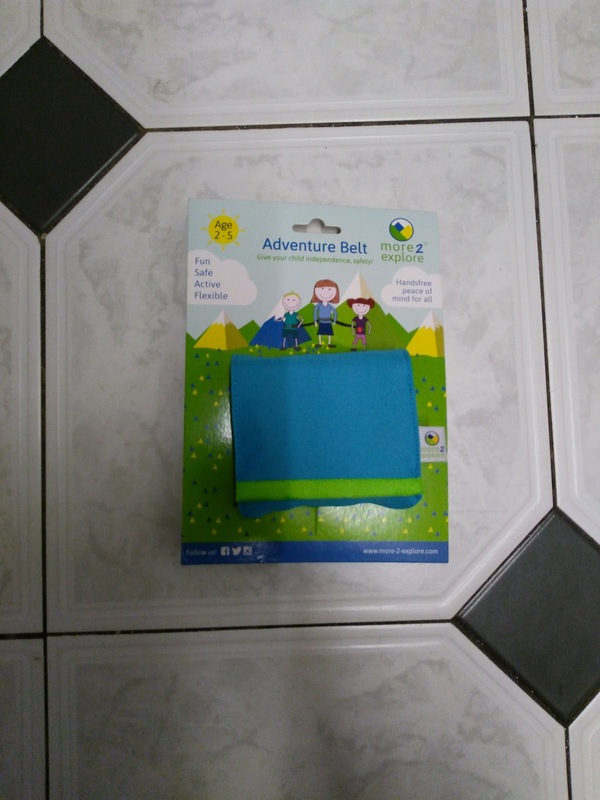 So when the people at Adventure Belt got in touch with us we were thrilled! 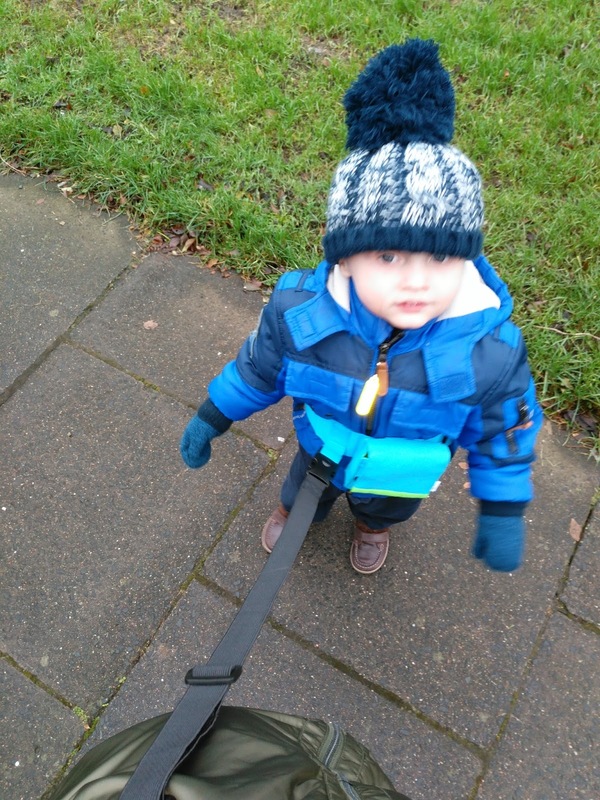 Freddie has just started playgroup, which is actually based at James school so the place where the pushchairs have to be parked is actually part of the school yard where the kids play! 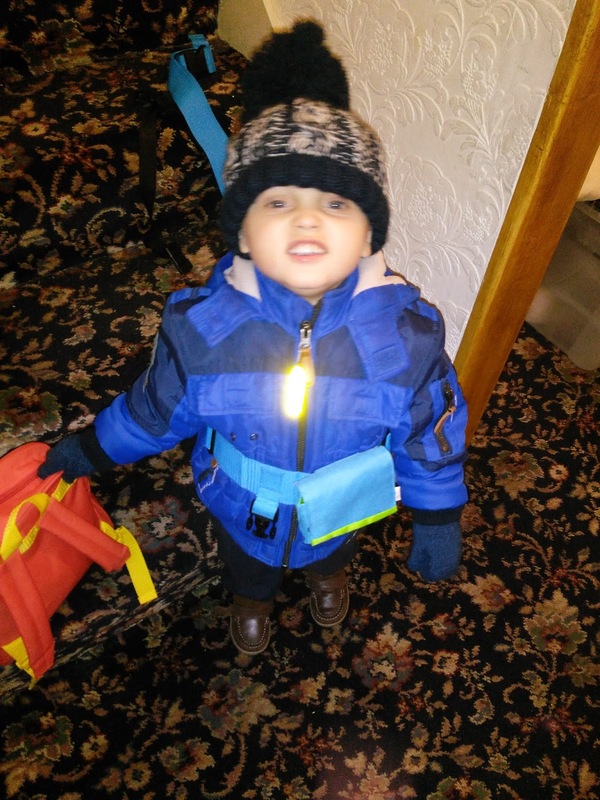 As this is the case, We have decided that it would be easier to just walk Freddie up for his start time and then bring the pushchair up when he finishes as it is not long before James finishes school. To be honest I think he will be shattered so won't want to hang around or go for a walk before we pick up James! 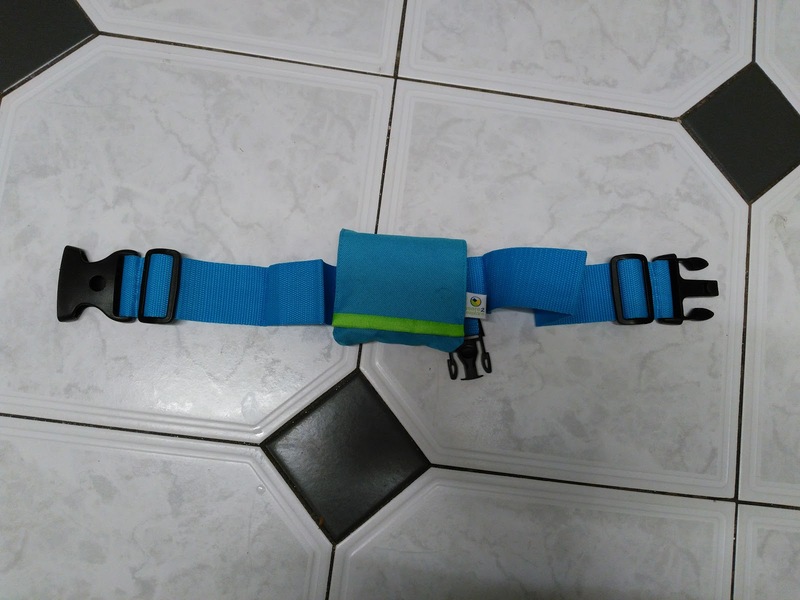 The belt is made up of two parts, one part goes around the parent/carer and the other part around the child! The part that goes around the child has a little pouch on it which you can actually keep the parent belt and the attachment cord in when you are not using the product. 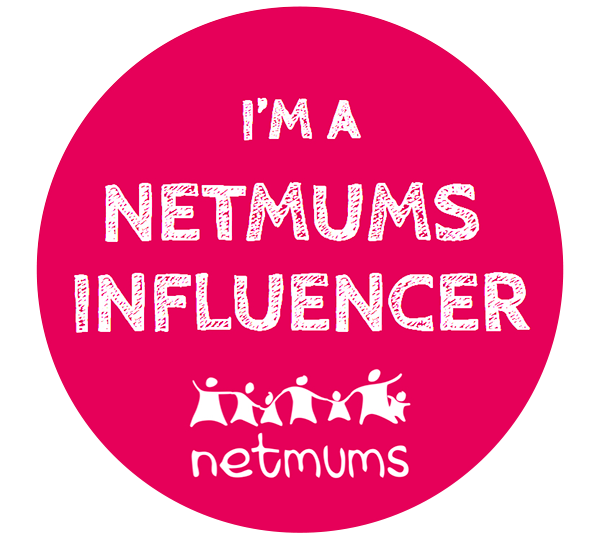 We have been using this since Freddie started playgroup at the start of the month and it has been absolutely brilliant! Freddie was able to walk alongside me and I did not have to worry about him tripping up on the reins! The cord that connects the parent belt to the child belt is made of elastic and I loved that! It meant I could stand still and Freddie could run, but he couldn't get too far away! The first time we went to put it on Freddie he was quite confused as I think he was expecting me to put his reins on to walk up, but the adventure belt is actually a lot easier to use than his reins as I just unclip it from around his waist, where as with his reins I have to either lift them over his head or he has to step out of them! He now comes up to have it on when we are going to playgroup as it is so much easier than his normal reins! 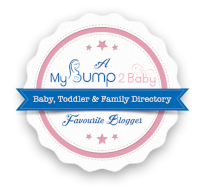 Over all this is a fantastic product and and we will definitely keep on using it with Freddie!